A challenge for motivated buyers and sellers within the luxury home market is to connect with a Real Estate professional who possesses industry expertise and can also respond to the individual needs and concerns of the affluent. 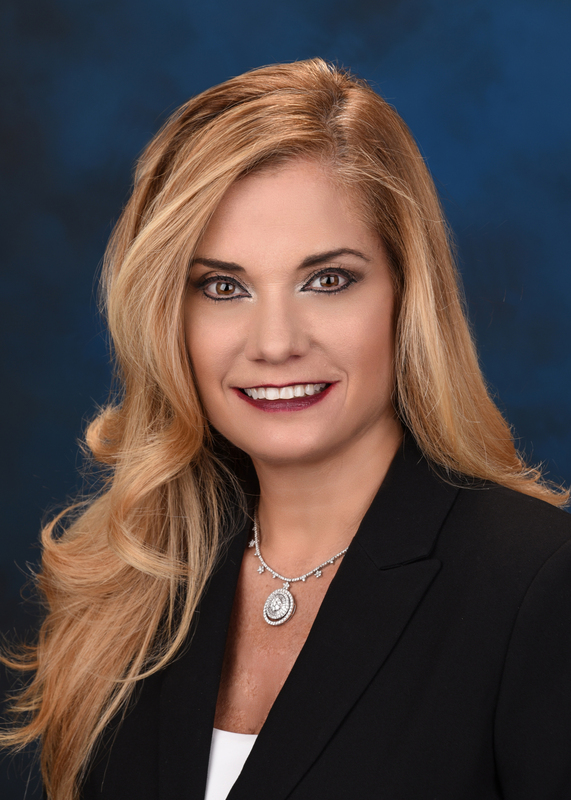 Nemid Schapira’s extensive background in Real Estate markets internationally and throughout Nevada, Texas, and South Florida has earned her the respect of both her business peers and loyal client base. Fluent in both English and Spanish, Nemid has earned prestigious designations as a Certified luxury Home Market Specialist (CLHMS) and Certified Residential Specialist (CRS). Beyond her success in Real Estate, Nemid has a sense of style and a keen eye for what ultimately sells. She continues to receive accolades for her insightful and creative contributions to the Fashion Industry. As a Home Stager, Nemid’s expertise for showcasing properties for maximum sales appeal has been recognized nationwide.